Marco Carola's Music On Festival returns to Amsterdam in 2018 with LOCO DICE, The Martinez Brothers, Luciano & more. - Track? !D. 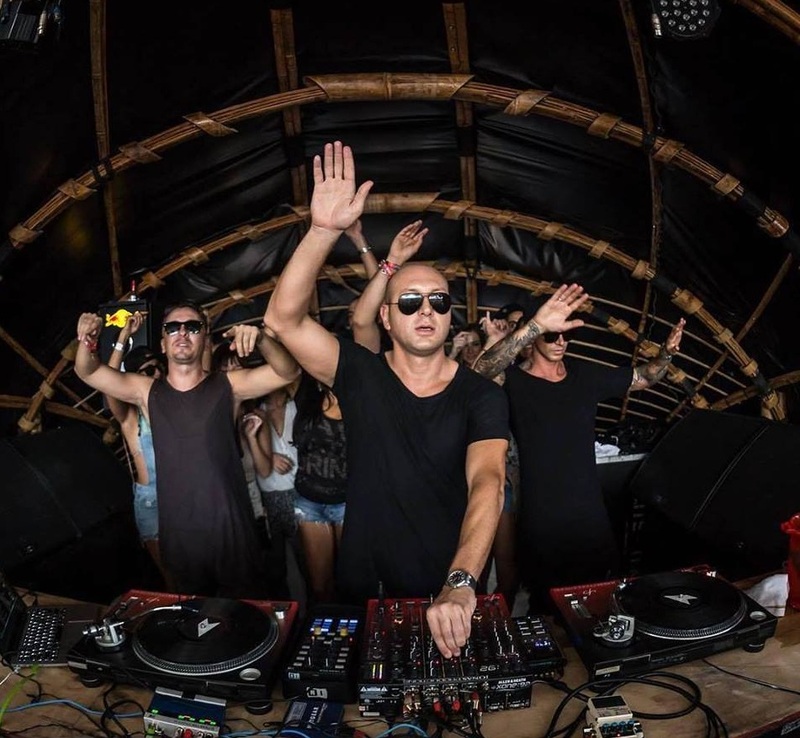 Home » Marco Carola » music on » News » Slider » Updates » Marco Carola's Music On Festival returns to Amsterdam in 2018 with LOCO DICE, The Martinez Brothers, Luciano & more. 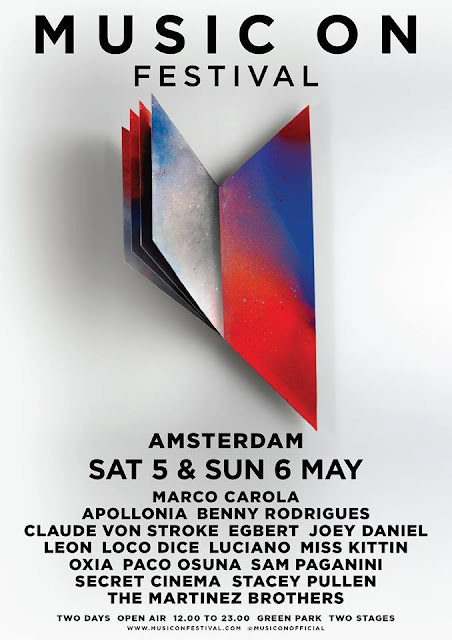 Marco Carola's Music On Festival returns to Amsterdam in 2018 with LOCO DICE, The Martinez Brothers, Luciano & more. Emboldened by the success of the launch event, this year’s festival will expand to two days to allow for even more international heavyweights to line-up in Amsterdam. Kick off is at Saturday, May 5th until Sunday, May 6th . The line-up for 2018 will includes two special performances from Maestro Marco. The Martinez Brothers, Loco Dice and Apollonia will also join the party. Ticket sale starts November 28th 12:00 CET and you can click here. Event infos at Facebook here . Watch the 2017 official aftermovie below.